By assigning a part or all of your assets to St. Madeleine Sophie’s Center, you become a member of the Legacy Circle. Your support will help us continue to provide quality services and programs for adults with developmental disabilities that nurture each individual’s potential to live life to the fullest. 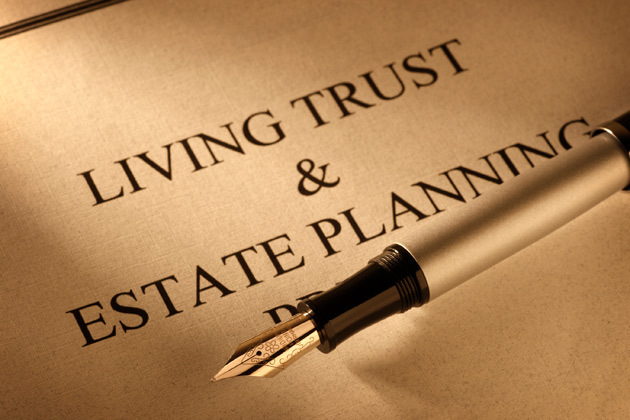 Contributions that qualify as a Legacy Circle gift include bequests, charitable remainder trusts, charitable gift annuities, real estate, life insurance, and various bank accounts. For more information on how you can support St. Madeleine Sophie’s Center with a planned gift, please contact Joe Perucca at 619.442.5129 ext. 332 or Jperucca@stmsc.org.